Beeswax, Butyrospermum Parkii (Shea Butter), Olea Europaea (Olive) Fruit Oil, Persea Gratissima (Avocado) Oil, Menthol, Arnica Montana Flower, Symphytum Officinale (Comfrey), Menthol, Mentha Piperita (Peppermint) Oil, Cinnamomum Zeylanicum (Cinnamon) Bark Oil, Eugenia Caryophyllata (Clovebud) Oil, Cinnamomum Camphora (Camphor) Oil, Tocopherol (Vitamin E). Icy hot relief for sore muscles. 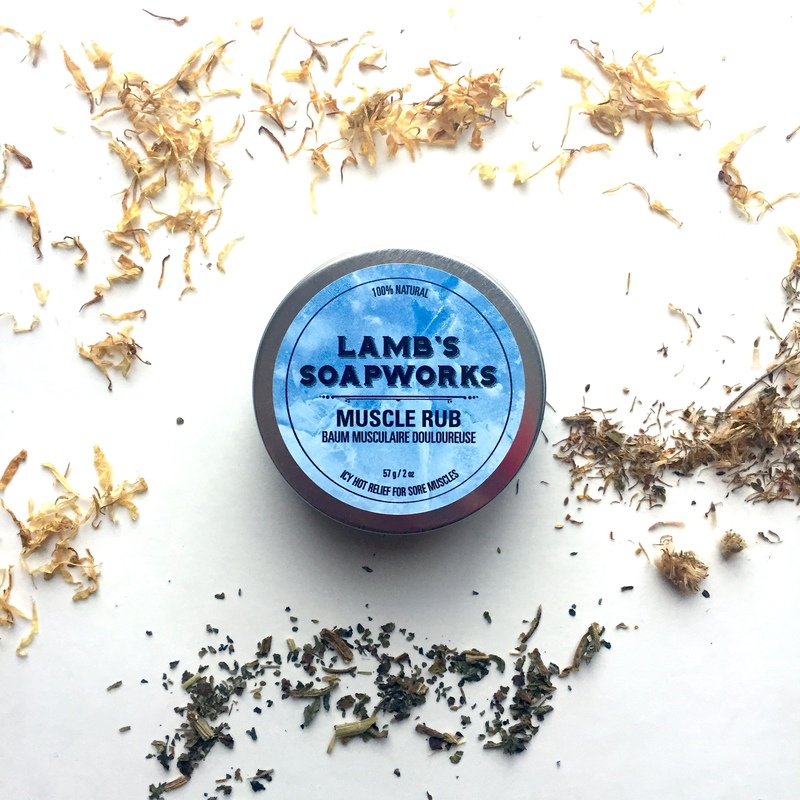 This all natural icy hot sore muscle rub helps to soothe sore muscles. 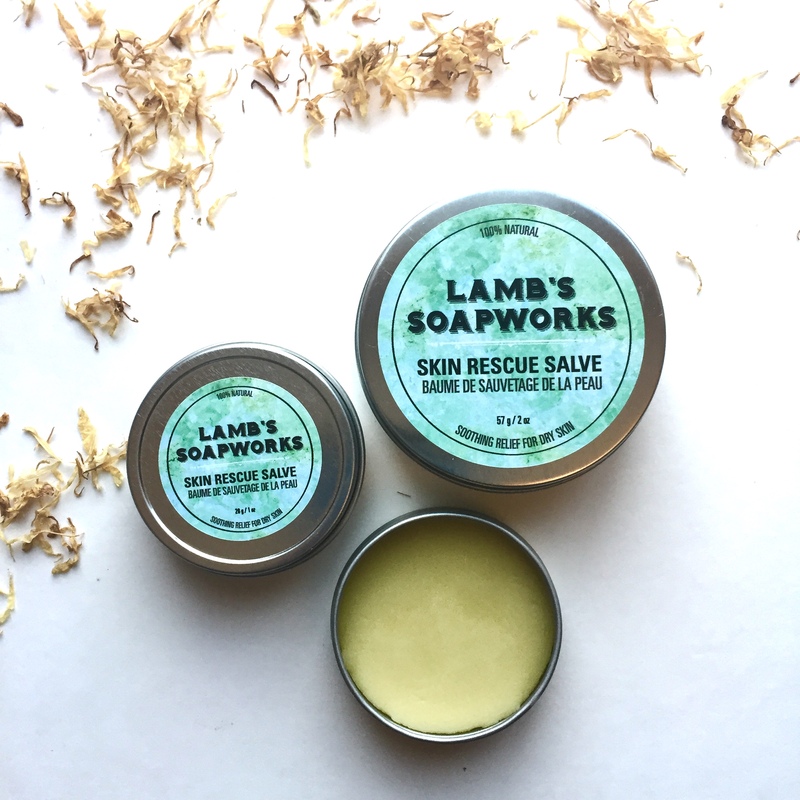 Containing beeswax, shea butter, avocado, and olive oil infused with arnica to ease pain and comfrey to soothe inflammation. The inclusion of icy menthol and therapeutic grade peppermint, cinnamon, camphor, and clove essential oils bring the heat to the equation. The perfect solution for over-worked and achey muscles. Weight: Available in a 59 ml. / 2 fl. oz. size. Contains peppermint, cinnamon, camphor and clove oils.